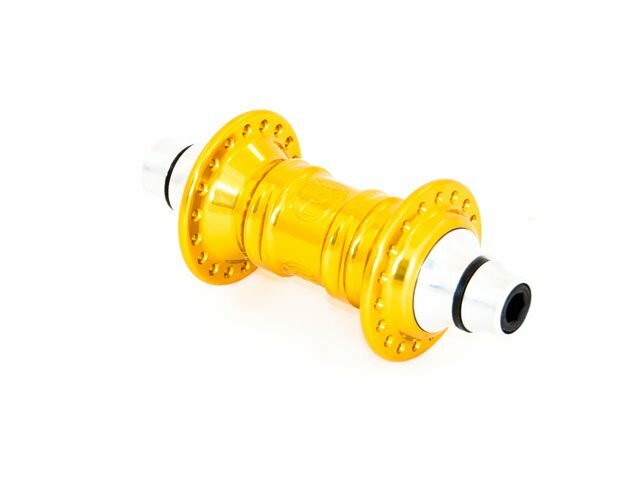 The Profile "Mini" Front Hub - gold has already certain cult status. 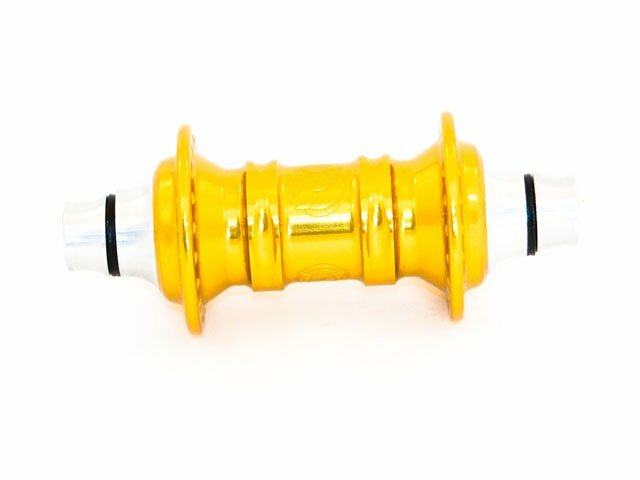 It is extremely light and strongly made for a long lifetime. 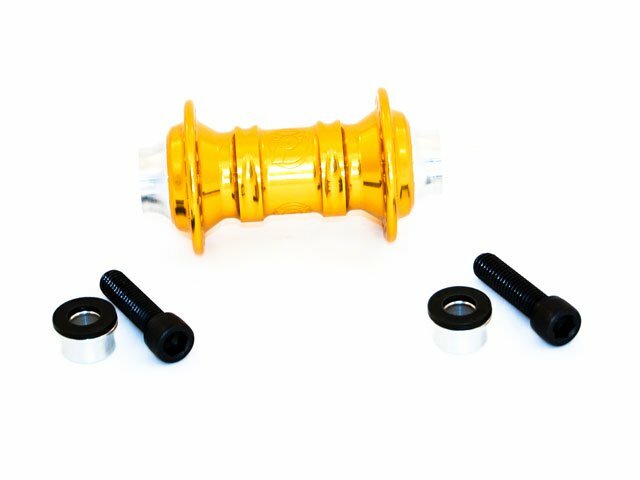 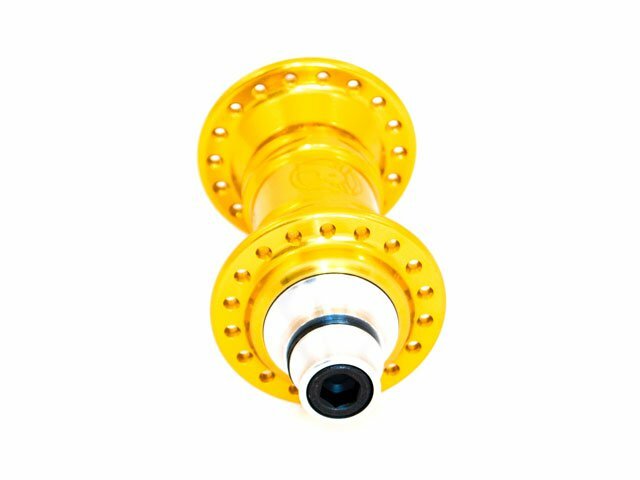 With high quality bearings and high precision processing, the Profile "Mini" Front Hub - gold is worth its price!